Incase if you haven't heard about V10 plus skincare? 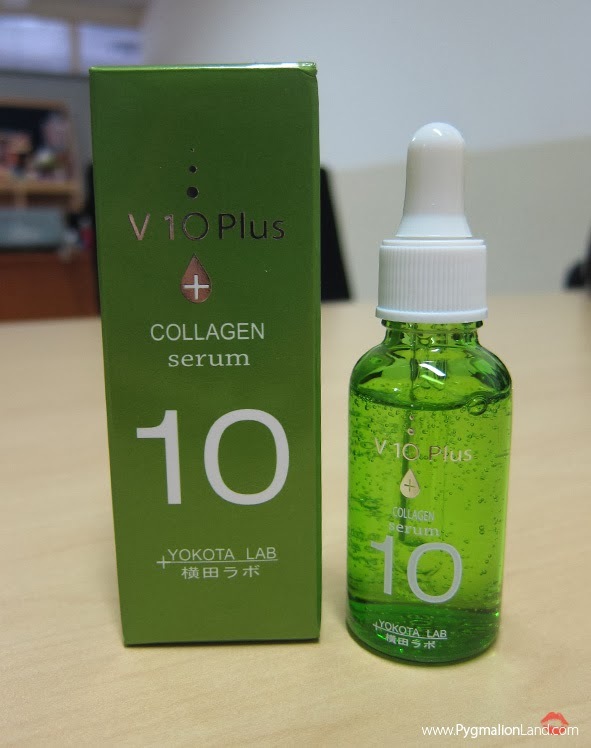 V10 plus its a japanese skin care that introduced by Ms. Akiko Yakota. open store soon in Indonesia. Kawaii Beauty Japan sent me this products almost month ago. 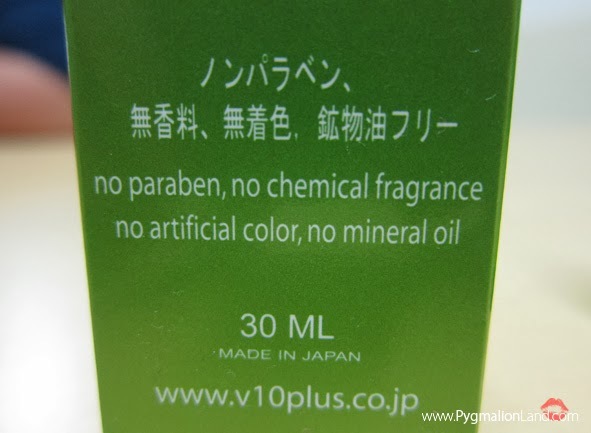 if you notice, i did review V10plus before & it's a recommend skincare. value for your money and you'll see why they won a lot of award. i don't hesitate to say yes! 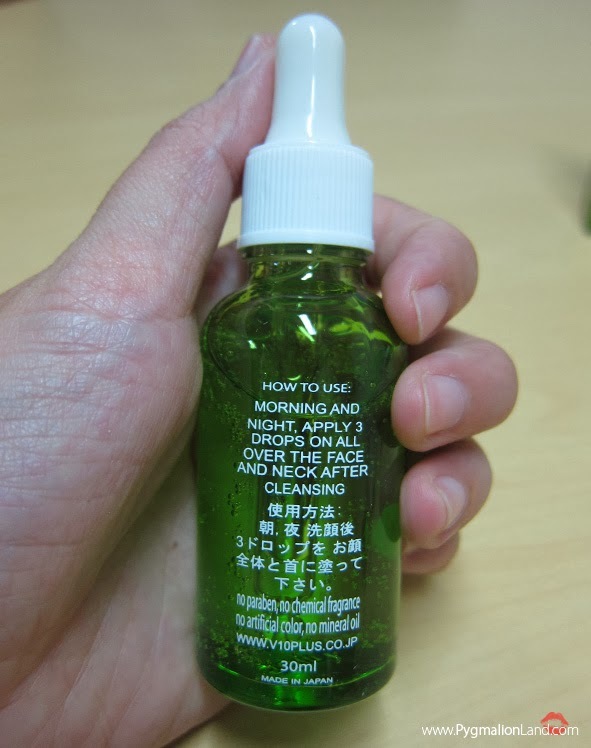 A highend skincare brand from Japan. and here some recap of V10 plus journey until today. 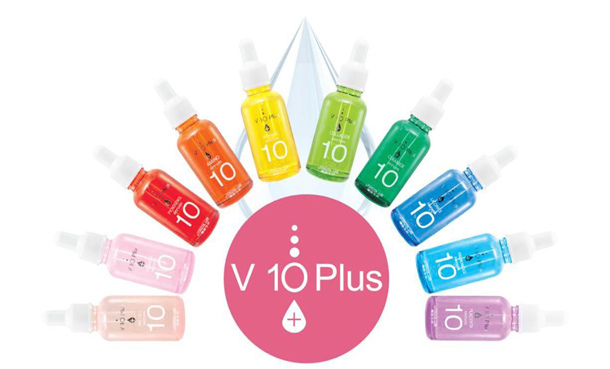 Results are proven, being the main reason behind the recognition of V 10 Plus serums over the years. so, what's V10 plus means anyway? they have 10 serums that cater to different skin needs. 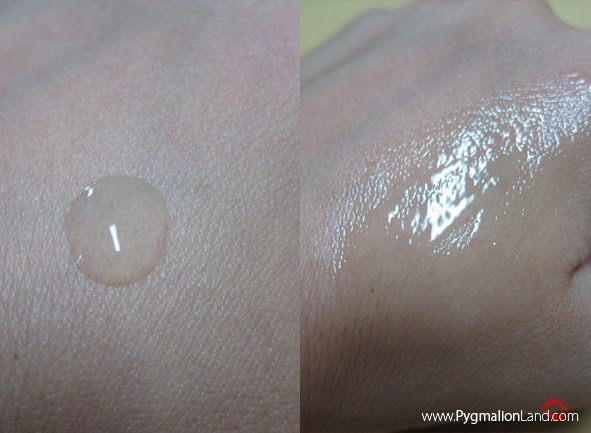 -Dry and inner dry skin. -For dryness. Moisturizes the skin with marine collagen and decreases dullness. -Good for irritation and inflammations. -Good for wrinkles and elasticity. -Minimizes pores and good for pimples. i think you might confused how to pick the right serum right? Good for wrinkles and elasticity!! 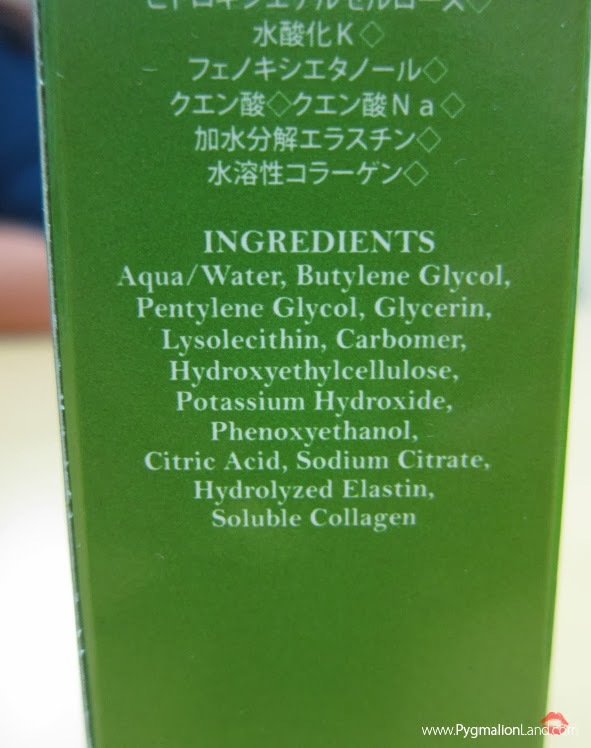 so, what is collagen anyway? - Collagen is a protein present in all the body’s organs and tissues. - It provides the matrix that sustains the body’s structure. - Collagen’s main function is to sustain tendons, skin and cartilage. - It provides integrity, firmness and elasticity to their structures. The collagen serum is derived from fresh Sea Bream’s scales. It also contains marine elastin that can help regain soft skin and suppleness. and is a good way to maintain youthful looking skin. love, water based product & no alcohol!! !